Following the Six Nations defeat to Ireland on Saturday, Gregor Townsend’s side has been hit by some bad news regarding three injured players. Twenty-nine-year-old back-row Ryan Wilson was seriously injured during the match against Ireland and will miss out on the rest of the tournament fixtures. In addition, two other major stars of the team Huw Jones and Stuart Hogg also suffered injuries and will undergo an assessment to come up with their rehabilitation programme. 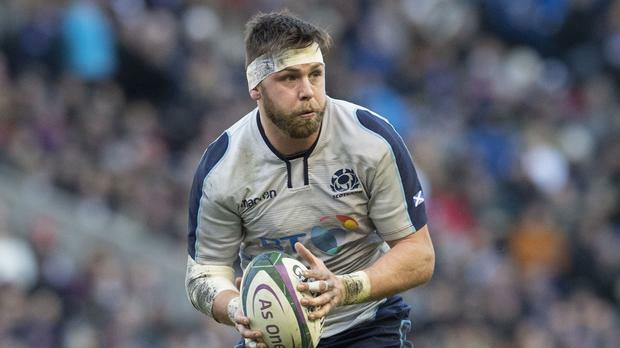 The Scottish Rugby Union released a statement on their official website: “The Glasgow Warriors forward sustained knee ligament damage in the national team’s round two defeat to Ireland at BT Murrayfield Stadium on Saturday and will return to the care of his club’s medical team. “Centre Huw Jones and full-back Stuart Hogg suffered knee and shoulder ligament injuries respectively in the same game. 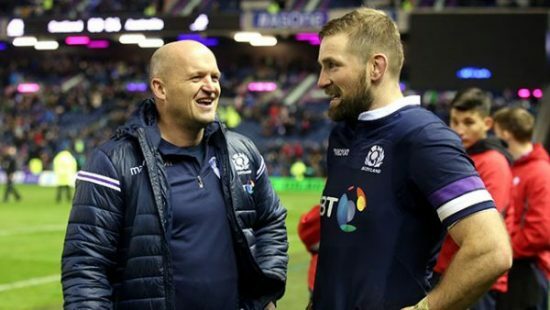 Scotland manager Gregor Townsend immediately took responsibility for the match against Ireland on Saturday who dominated and won 22-13 at Murrayfield. The Scottish national team opened their Six Nations account with a remarkable 33-20 against Italy nine days ago but where not able to confirm themselves last Saturday. Nevertheless, Townsend said he was very proud of his players with the way they played. “I’m so proud of the players with the way they played and the effort they put in,” he said. “A game of rugby is a lot of things. It’s the defence battle, the contact battle, the kicking game which is so important. I thought with the pressure we put on Ireland’s kicks, we won those battles. Scotland head coach Gregor Townsend and John Barclay. “But it was just that final piece, the execution of set-pieces which has been really good, that fell off the jigsaw today, and that’s my fault. 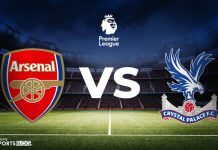 “I’m the attack coach, and we weren’t able to get those two or three phases either to get in behind the defence or set up our attack shape. “I’m frustrated that we gifted them a try through our error but very happy with how we played in the first half. 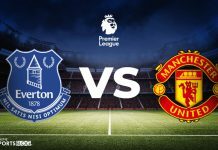 In the second half, our execution of set-piece plays to get us into our game just didn’t happen.